If you would like more information about Ladue Real Estate call Finding Homes for You at 636-386-0659. This is a home we showed recently in Saint Albans. We had to give it the back yard view of the week award. Did you know that Saint Albans is only a 20 minute drive from Chesterfield? It features homes with bluff views, a top rated golf course and country club, and a setting that will make you think you are on vacation. Here are some more photos of this particular home and here is a link to all Saint Albans homes for sale. 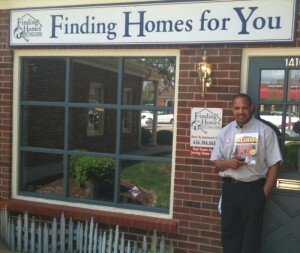 Call Finding Homes for You for more information at 636-386-0659. Yesterday we toured this extraordinary home in Ladue. The home has 13,647 square feet, 7 bedrooms, 12 baths, 6 fireplaces and situated on a very private 3.15 acre lot in Ladue. The lower level, which leads out to the pool area and full tennis court, has two walk behind wet bars, a stage suitable for live entertainment, and a 31’x22′ dance floor … cool! The exercise area has a steam room with sauna. It dropped its price by one million and currently the list price is $4,950,000. Here is where you can see more photos and information on this home. View all Ladue Homes for Sale with a swimming pool If you would like to know more about Ladue real estate contact us at 636-386-0659. Darryl, a first time home buyer, used his mobile phone to find his home just in time for the federal tax credit. Darryl took advantage of our Mobile Search App while driving around one day. 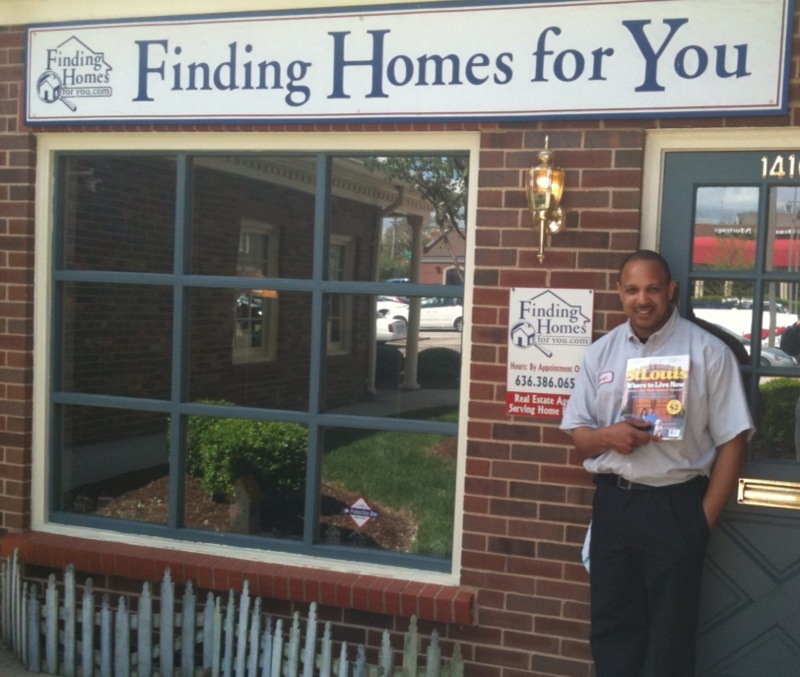 He liked the area he was in, wondered if there were any homes for sale … so he started the app on his phone, and within seconds he was able to see all available homes for sale surrounding him at that very moment! Bingo! Another happy customer! You can get our mobile search app on your phones in seconds by texting HOME4ME to 87778 or visit here for more details. Leave your computer behind and go mobile! We just showed this beautiful home in Ladue. On 3 acres, complete with a 8-stall barn, pasture and secure fences. The home is surrounded by large gardens, a swimming pool, hot tub with entertainment area. Notice the detached garage in the rear of the photo. It has approximately 500 square feet available upstairs which could be perfect for a home office or game room.